China for all its extraordinary financial success has a social safety net weakness. The parents of the extraordinary story of chinese capitalism coming out worldwide from 1976 are now dependent for health and pensions in their old age on the half of china aged under 30. China’s internal inclusion policy and end of corruption are topmost in Jinping’s job but only freeing SME world trade can make this naturally and youthfully possible, Moreover most of China’s youth come from one child families. Designing both the most productive and sustainability’s greatest livelihoods is now in the interest of both public servant leaders and the most admired businessmen. The club of chains’ lading business men is located in Beijing quite close to tsinghua university which is responsible for the majority of modern party leaders. 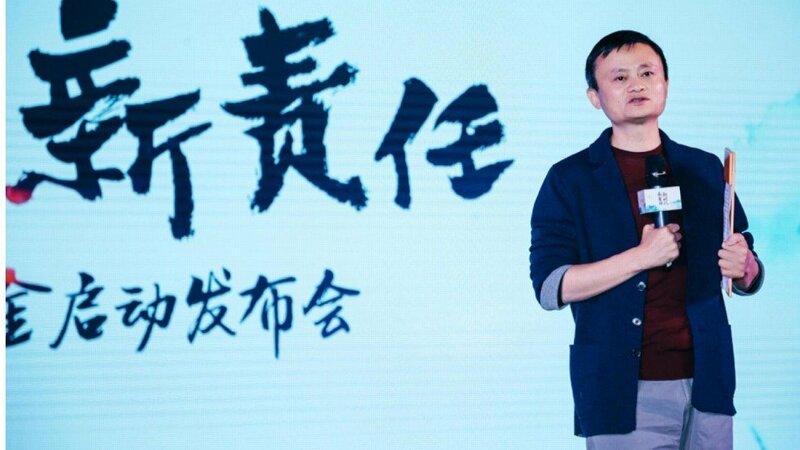 This businessmen’s clubs has elected Jack Ma as their chair. He is in a good position to select which businessmen see market leadership as a responsibilitry for developing all of china’s people.